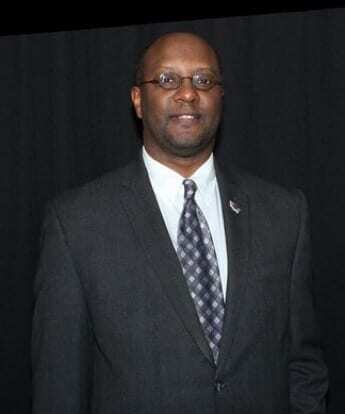 Baltimore County Councilman David Marks on Thursday announced the appointment of Dr. Antonio (Tony) Campbell as the Fifth District representative to the Baltimore County Charter Review Commission, created as a result of the voter approval of Question A in the 2016 general election. Dr. Campbell serves on the full time faculty in the Department of Political Science at Towson University teaching Political Theory, American National Government, Religion and Politics, and a survey course on Presidential Elections. Tony served in the United States Army as a Chaplain in the Maryland Army National Guard and reached the rank of Major in the Maryland Defense Force (MDDF). In the political arena, Tony has worked for two members of U.S. House of Representatives and served as an appointee in the administration of President George W. Bush. He is a former Chairman of the Baltimore County Republican Central Committee, has served on the Executive Committee of the Maryland Republican Party since 2014, and is a member of the P-20 Leadership Council for Education for the State of Maryland. Tony is the author of two books, “America Today” (2015) and “A More Perfect Union” (2016). He is the father of two children, Taylor Alexander and Amelia Christine. He is a Towson resident. “Tony is a critical thinker who will carefully look at ways Baltimore County can more effectively and effectively operate local government,” Councilman Marks commented. The commission meets in 2017, and will issue a report to the County Council.